More Traffic + More Revenue = Better Future. 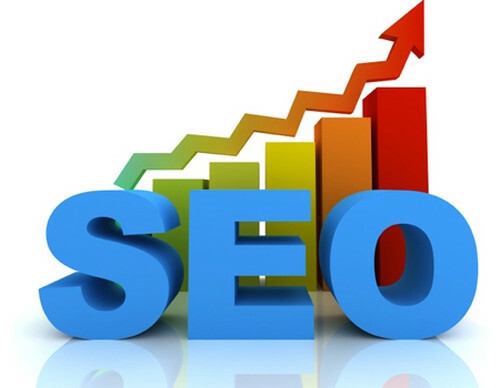 SEO is not just about standing in high PageRank or adding backlinks from different websites. It’s about highlighting your content to the search engines and target your customer what they are looking about and to make concessions to customers by focusing your sales funnel. We BriteMoon provide you the right direction, our team will analysis your business objective and provides you the best solution with in your budget. It’s easy to start your SEO program with BriteMoon Digital Agency, Our search engine optimization services to widen the opportunities and increased visitor conversion rates and we use an organic approach. No secrets, technology and tactics, however, that it leads to the ability to invest in a carefully monitored and implemented is through the process of SEO. BriteMoon brings you innovative research, optimisation and reporting to deliver you a greater return for every click and to show you exactly where you are making the most return on your investment across desktop and mobile search. No matter how big or small your campaign, we guarantee a tailored solution to fit your needs. Through our advanced BriteMoon SEO techniques within our system we will give your site the injection it needs to get to the top of the results, and to stay there. Our SEO experts will work very closely with you in order to implement the strategy that fits your needs. Although, we can’t guarantee that you’ll rank number one for every single target keyword or key-phrase, we’ll work pretty darn hard to get you there. SEO is an ongoing effort and time after time we’ve seen that our strategic approach has helped our customers achieve their goals; thus successfully increase quality traffic to their websites.